Electroneum is a leap forwards in the accessibility of cryptocurrencies. Electroneum makes it easy to access and use a super secure cryptocurrency that has all of the benefits of Bitcoin and more. Transactions in Electroneum happen faster and are more anonymous. Lethean: The safest way to be online. Lethean harnesses the power of the blockchain combined with virtual private networks and proxy technology allowing you to surf the web restriction free. Your identity belongs to only you. Lethean empowers users to reclaim their internet freedom and anonymity. 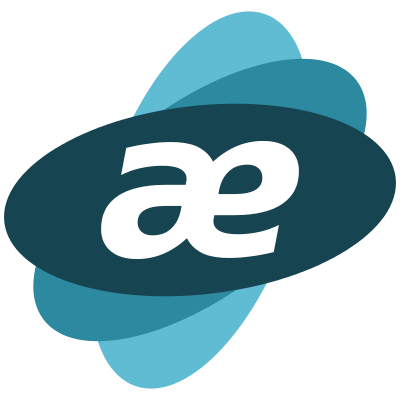 Additionally, users can earn Lethean by selling their unused internet bandwidth on the marketplace acting as exit nodes for traffic. SUMOKOIN is created with a high level of privacy in mind, setting Ring Confidential Transactions (RingCT) with minimum ringsize (mixin) of 12 to conceal sources/amounts transferred and make it high resistance to blockchain analysis. 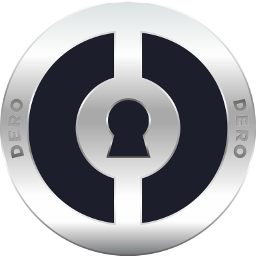 DERO is a new, experimental blockchain technology written in Golang with a focus on enhanced Privacy and Smart Contracts while maintaining the transparency and security of the blockchain. The goal is to create a unique state of the art blockchain technology with enhanced Reliability, Privacy, Security, Usability, and Portability by bringing together some of the best proven technologies like CryptoNote Protocol and Smart Contracts, thereby allowing for the creation of Private Smart Contracts. The most decentralized currency. We eradicate a single point of failure by keeping an immutable and distributed track of the node list thanks to IPFS while ZeroNet offers a decentralized interface to this storage. 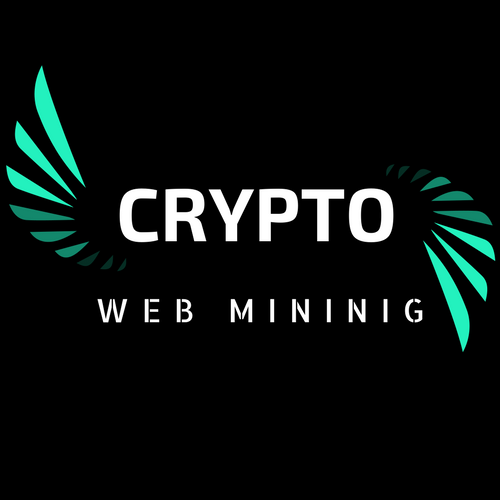 Decentralized privacy protected blockchain platform With instant untraceable encrypted messages, Secure CPU efficient ASIC resistant mining. Blockchain deposits with interest. Using the power of a distributed peer-to-peer consensus network, every transaction on the network is cryptographically secured against any adversary. Using a cryptographically sound protocol, Masari ensures that all your transactions are private by default. 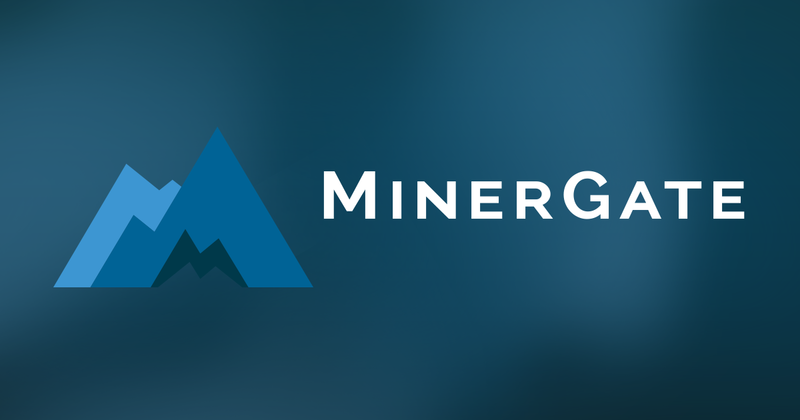 Make your computer mine for cash with Minergate Webminer | Pool webmining.